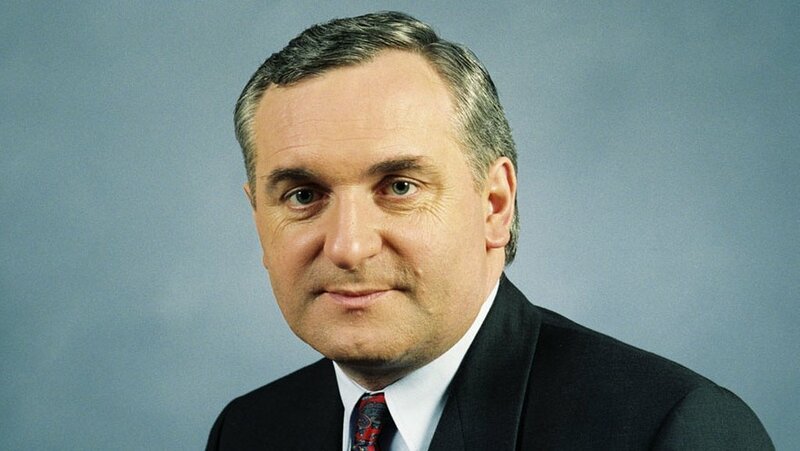 Bertie Ahern (1951-) is a politician and author. 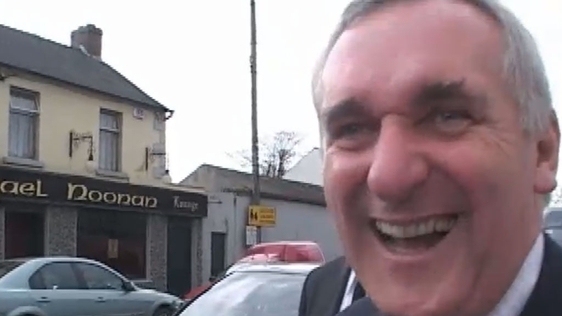 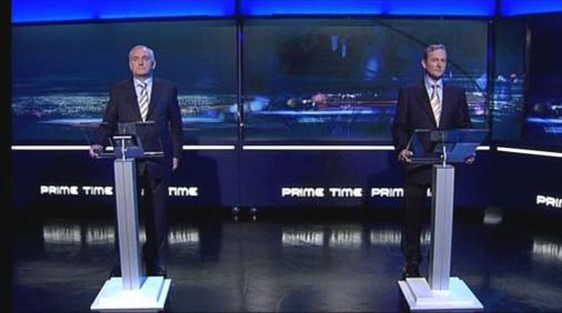 Born in Dublin, Ahern served as a Fianna Fáil TD from 1977 to 2011. 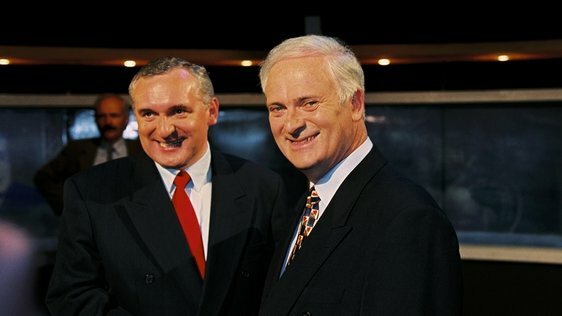 He was Minister for Finance (1991-94) and Taoiseach (1997-2008) . 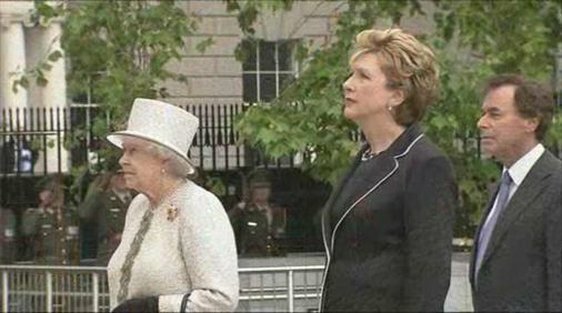 During his first term as Taoiseach, he played a significant part in the negotiation of the 1998 Belfast Agreement, also known as the Good Friday Agreement, which established a peaceful and democratic framework for power-sharing in Northern Ireland. 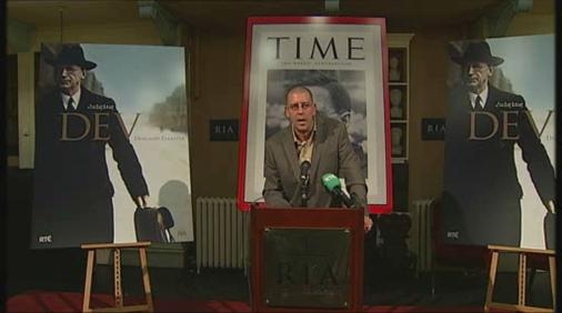 He published his autobiography in 2009. 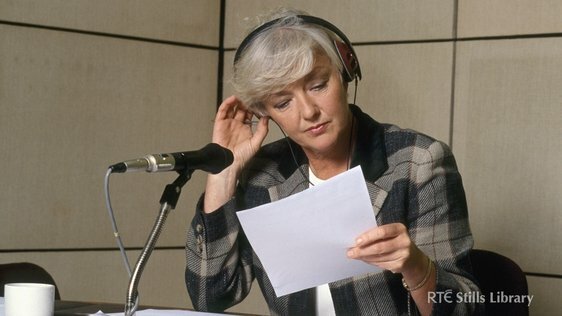 In 2012, the Mahon Report on corruption in the planning process found that he had given untrue evidence to the Tribunal about the source of over £215,000 lodged in bank accounts connected to him. 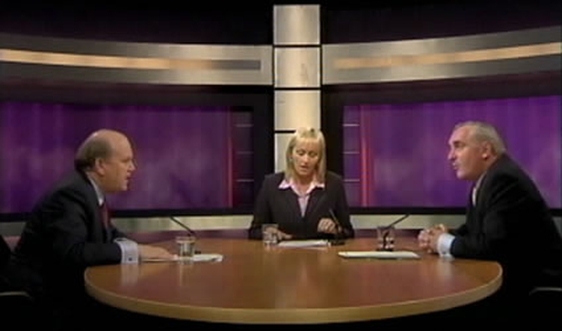 Ahern resigned from the party shortly afterwards.